New! Squam Lake Bookmark. Includes two images, double sided. 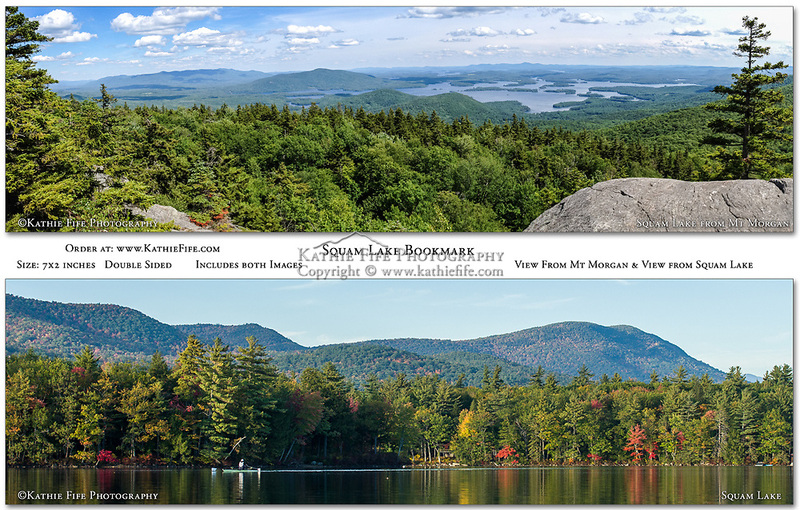 View from Mt Morgan, and view from Squam Lake. Measures 7x2".